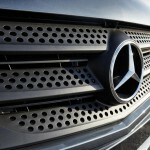 Mercedes has a grand surprise for the markets of United States. 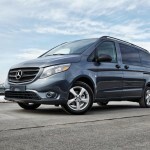 They have unveiled the Metris van. Vito has been renamed to create Metris for America. 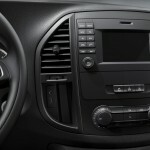 It has already made its debut at World Truck Show on 4th March. Metris is expected to hit the markets in September this year itself. 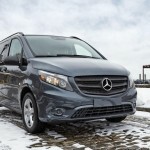 The van would be available at over 200 dealerships that Mercedes-Benz Vans USA runs. 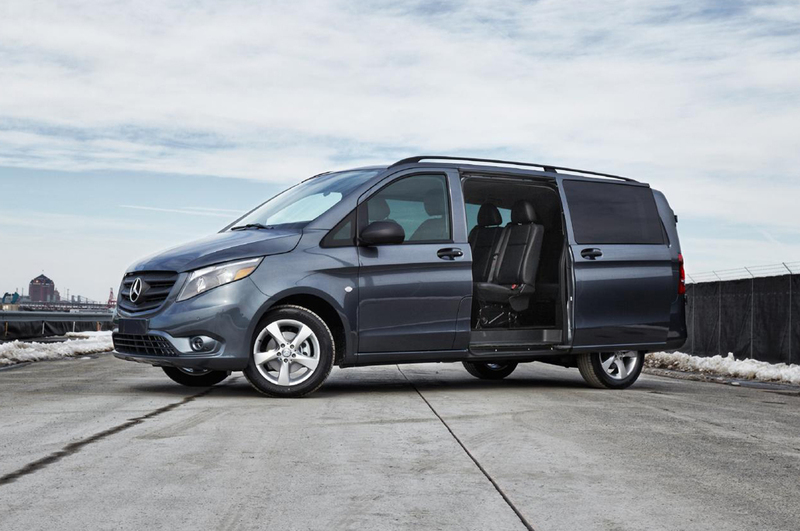 The van runs on 1.9-liter turbocharged four-cylinder unit. 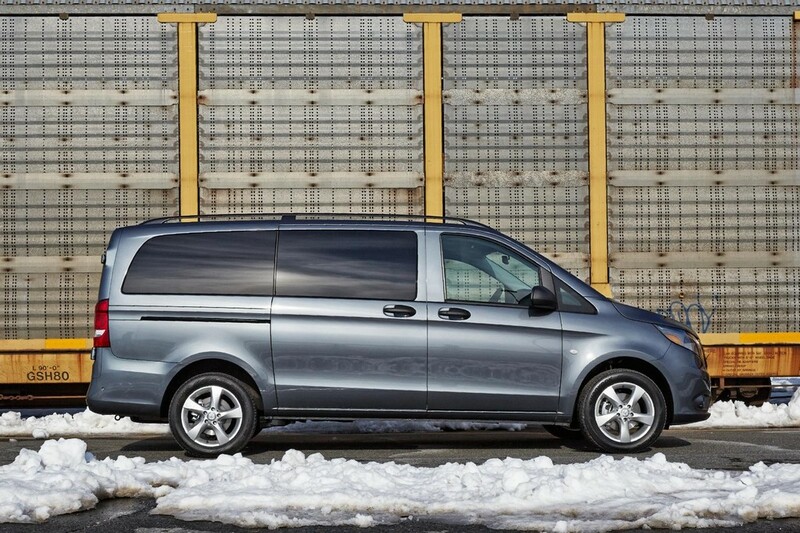 This petrol engine delivers a power of 211 PS and a torque of 350 Nm. The displacement of the M274 engine is 1.9 liters. 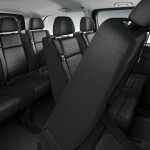 The cabin offers air bags for the driver as well as the front passengers. 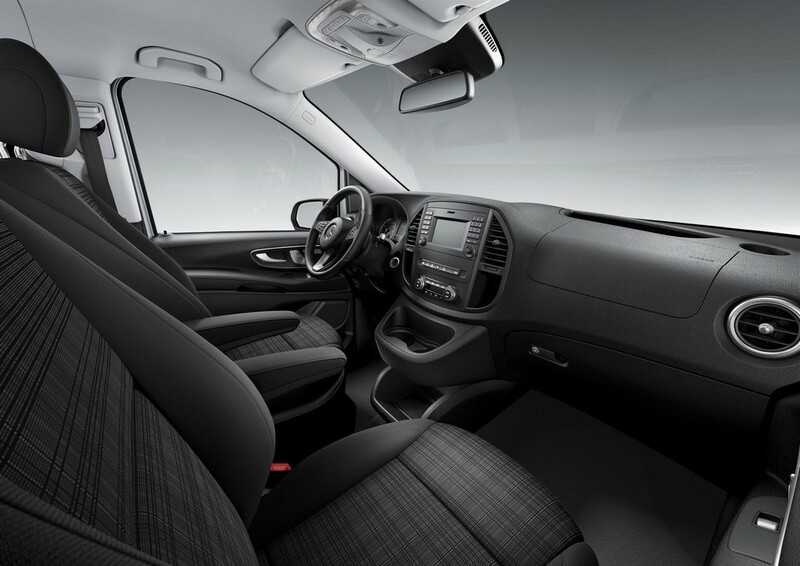 Another feature is the seatbelt warning system. 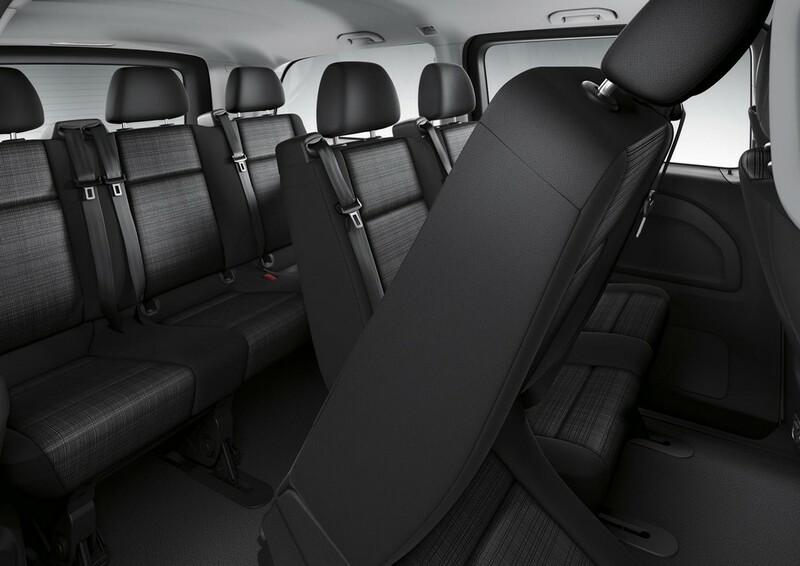 The passenger van, that is Metris Tourer, will come equipped with eight airbags. 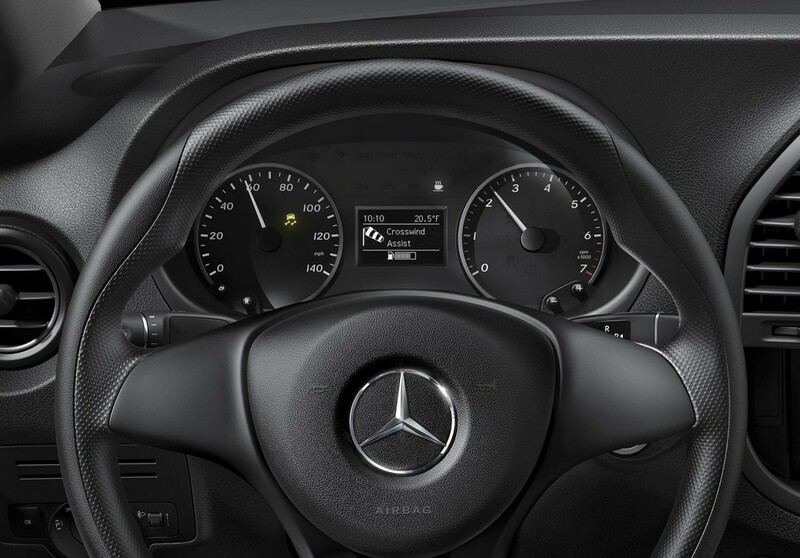 Attention Assist along with tire pressure monitoring would be present on both the models. 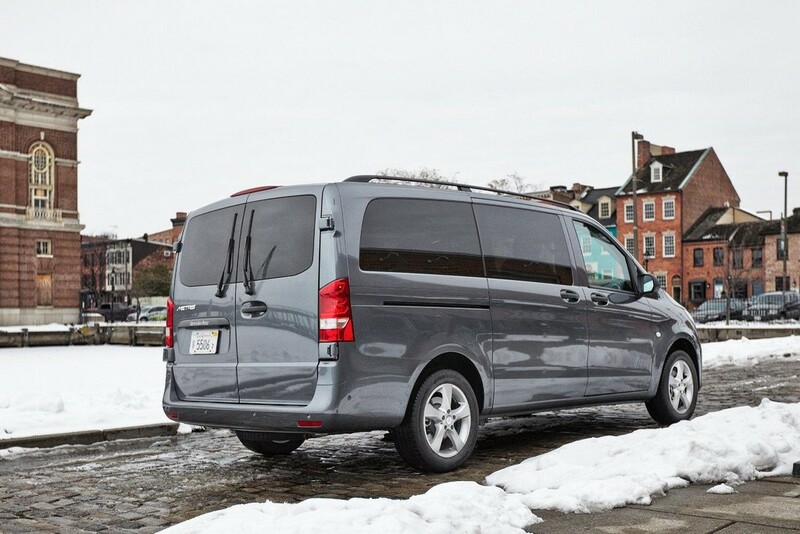 Another feature standard on the midsize van is the Crosswind Assist. This facility serves to counteract strong gusts of wind. 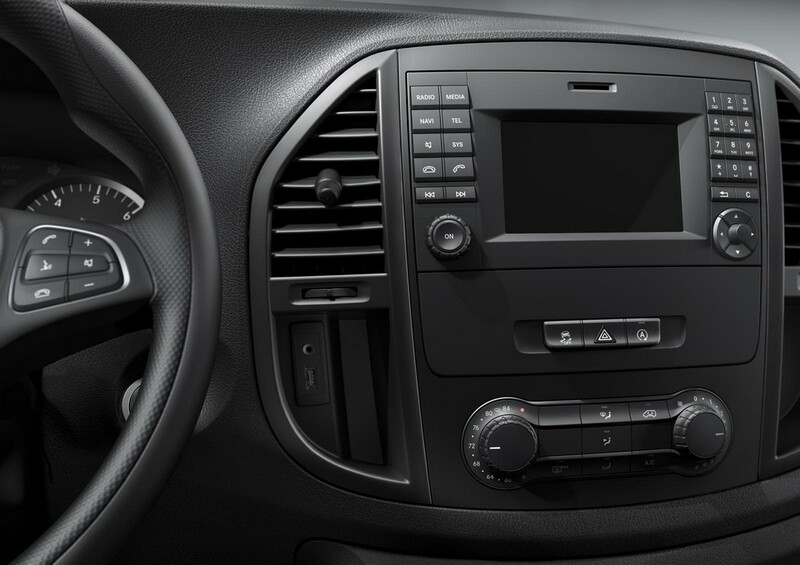 Metris is customizable using the several assistance systems which the car makers offer as optional. 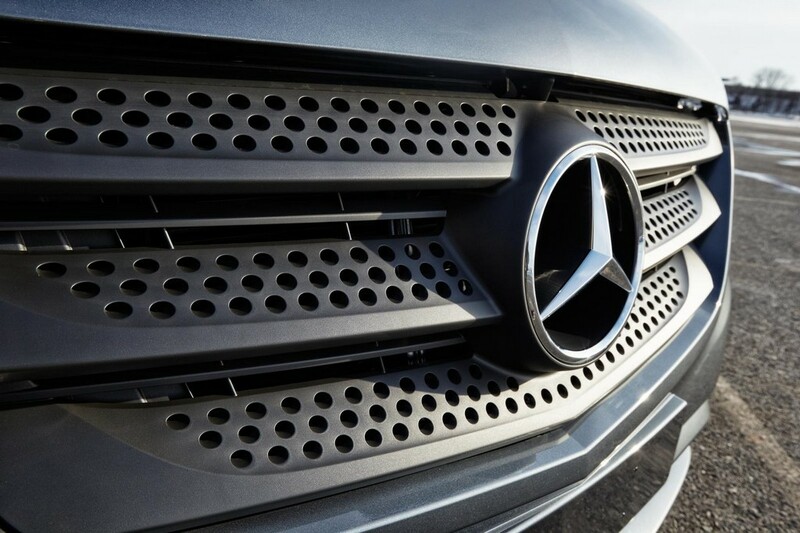 Mercedes has incorporated just the right features for the roads of US. 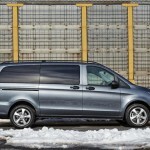 The van has impressive payload and a gigantic cargo volume. 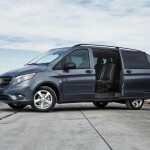 These features are suited to the dense traffic in large cities of the States. 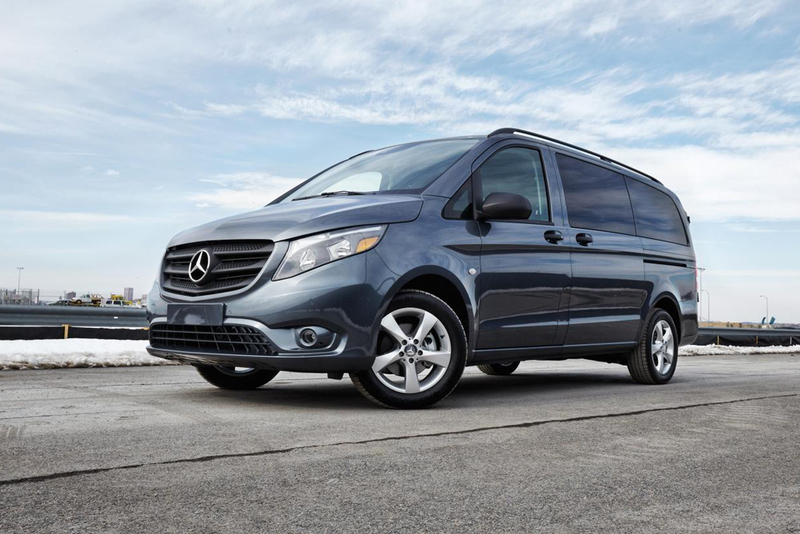 Metris is a midsize commercial van which is larger as compared to the other vans in this segment below the model Sprinter. This ensures that it is going to be a commercial success. 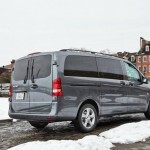 It has defined a whole new class of vehicles for US and Canada as well. 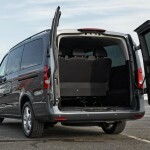 The company has optimized the size of the vehicle to the buyers’ needs. 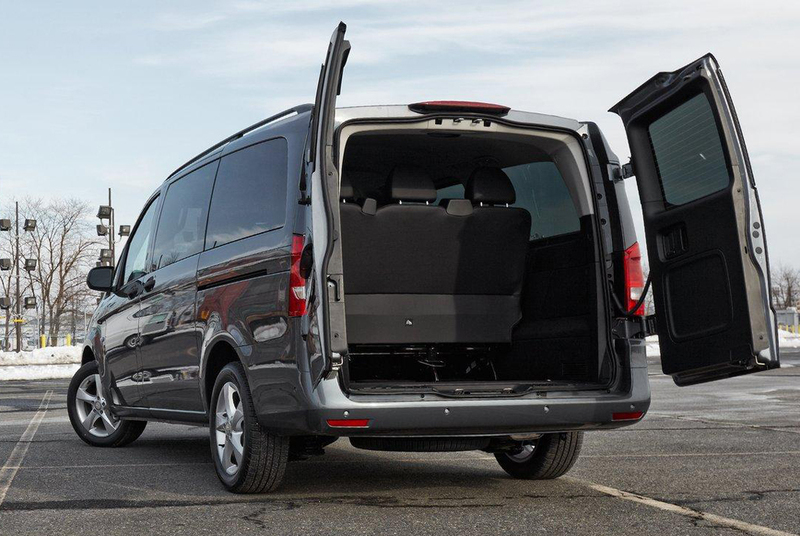 The van boasts high standards in comfort, efficiency and safety. 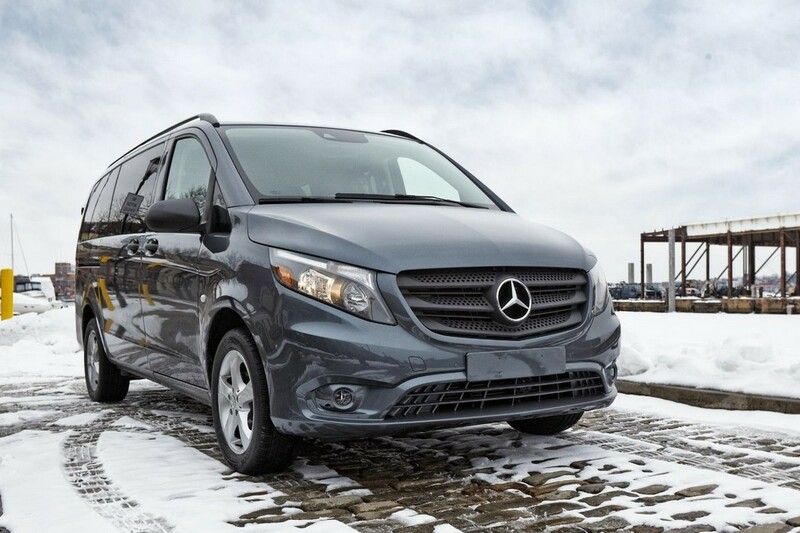 Additionally, the car makers have announced that next-generation Sprinter shall be manufactured at a new plant located in Charleston, South Carolina.